We’ll help you pick the best possible parts and brands for your specific truck. Then, we’ll carefully and professionally install the parts with precision. Finally, we’ll show you how to take care of your new accessories so your truck stays in great condition. We offer a warranty on custom installation services, and can turn around most projects in under a day! 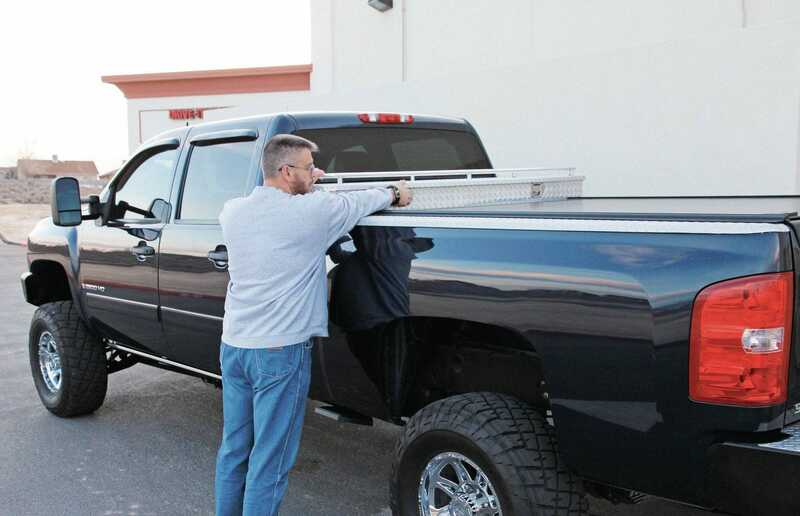 Many of our truck accessories come with warranties on the actual parts. We also offer a warranty on any custom installation. 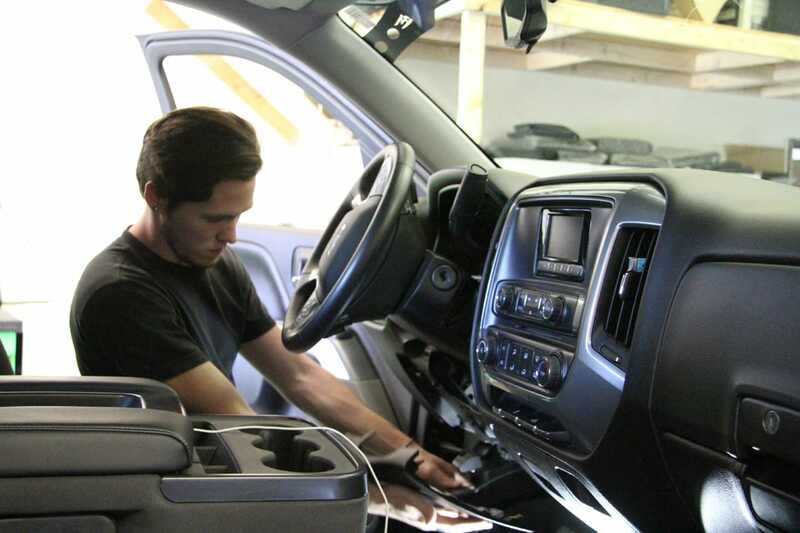 At any time, you can bring in your truck and we will complete a free warranty check, where we carefully examine the accessories and installation to make sure everything is in perfect shape.